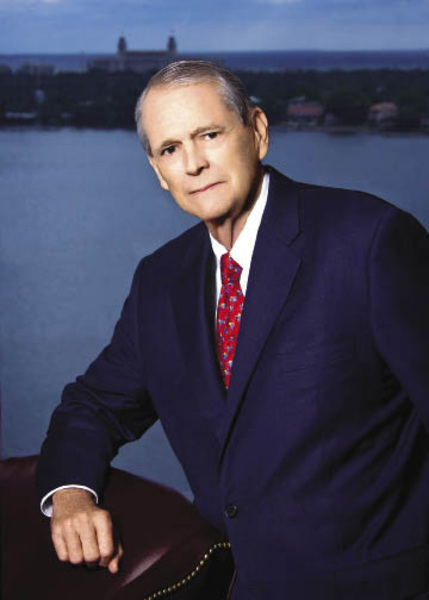 Throughout Florida, Sidney A. Stubbs is known as a lawyer's lawyer. He represents attorneys and law firms in their legal disputes. He provides advice to managing partners on business practices and serves as a mentor to younger lawyers. And he sets a high standard for the legal profession through his own conduct. A board-certified civil trial lawyer and a certified civil trial advocate (by the National Board of Trial Advocacy), Stubbs has more than 40 years of experience in commercial, corporate and law firm litigation. 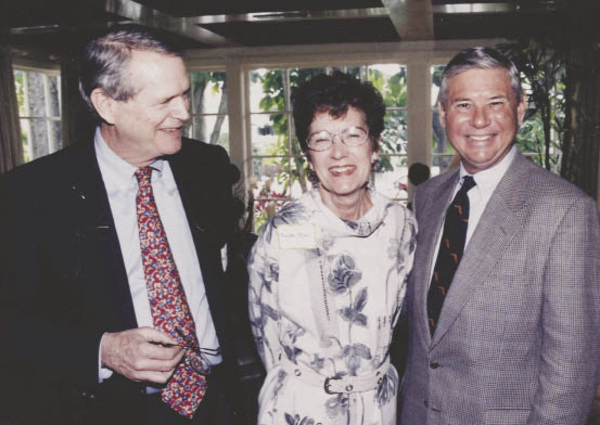 A former state chair of the American College of Trial Lawyers and a Life Fellow in the American Bar Foundation, Stubbs has also served on the Board of Governors of The Florida Bar and is a former president of the Palm Beach County Bar Association, which honored him with its “Professionalism Award” in 2005. Fortunately, Uncle Sam gave Stubbs a few years to make up his mind. After completing the ROTC (Reserve Officers Training Corps) program at FSU, Stubbs entered the Air Force and was stationed on a radar site in Montana for three years. He was also newly married to Annette Macintosh, a coed at Florida State who had one uncle serving as a judge in Panama City and another as an attorney in Washington, DC. Her grandfather had also been a judge. “I had lots of time to think about my future,” Stubbs recalls. “My wife was willing to work and put me through law school, so we went to Gainesville.” Three months before enrolling at the University of Florida School of Law, the Stubbses had twin daughters, joined six years later by a son. All three are now adults with graduate degrees, but none followed their father into law. Today, much of Stubbs’ practice involves representing other lawyers in malpractice and law firm “break-up” litigation. For instance, he obtained a directed verdict defending a national law firm in a case that involved $12 million in alleged damages in the preparation of partnership documents. He also has a wider commercial litigation practice that covers fraud and breach of contract matters. Drawing from his years of experience, Stubbs has some practical advice for South Florida attorneys seeking to protect their interests. “Be sure you have a written agreement with your firm and that it’s in accord with the changes in the law,” he says. “In smaller firms, lawyers sometimes forget about the importance of putting their arrangements in writing. Outside the courtroom, Stubbs enjoys time with his family and hiking with his wife. “We walked across England in 19 days, and have hiked through Italy, France and the western U.S. I’ve also done parts of the Appalachian Trail.” At home, Stubbs likes to read, particularly books like “Under the Tuscan Sun” that bring other parts of the world to life. In the community, Stubbs remains active in Boy Scouts, the Legal Aid Society, Leadership Palm Beach County and the Forum Club.